“Madoff” will follow the prodigious rise and abrupt demise of the former investment advisor and convicted felon, and the subsequent fallout on his family, associates and investors. “Madoff” is inspired by ABC News Chief Investigative Correspondent Brian Ross’ reporting from his book “The Madoff Chronicles” and additional reporting on the topic. Linda Berman and Joe Pichirallo executive produce. 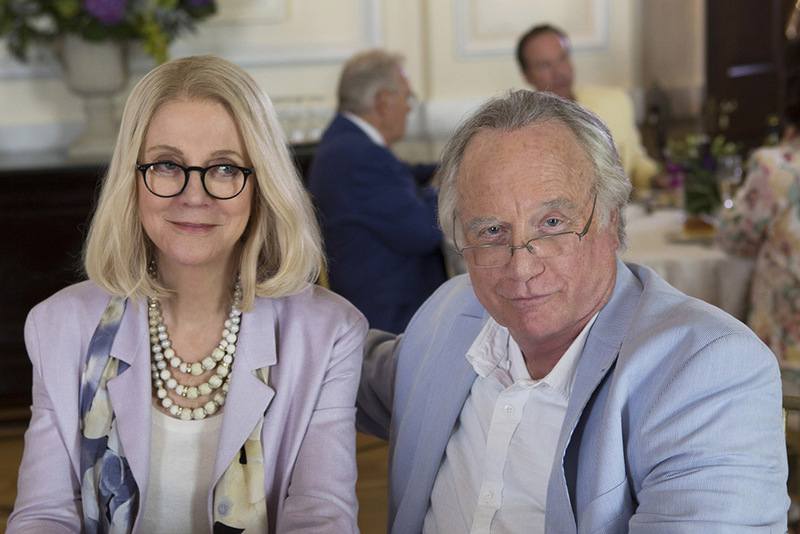 “Madoff” is produced by Lincoln Square Productions in association with ABC Studios.